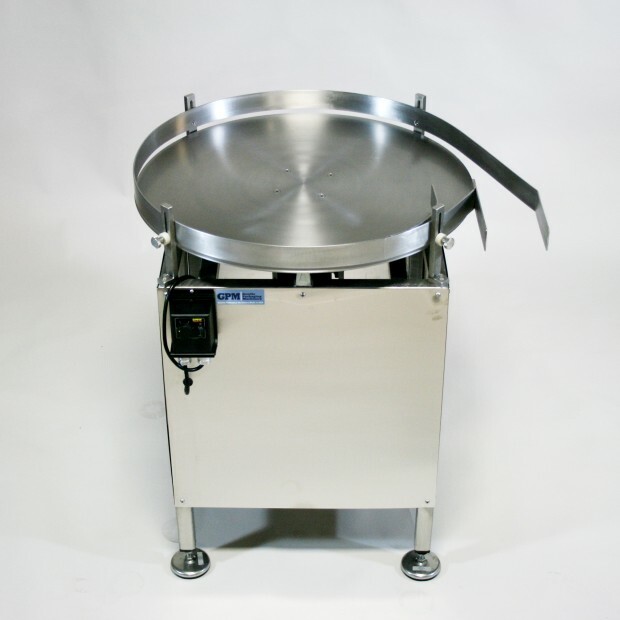 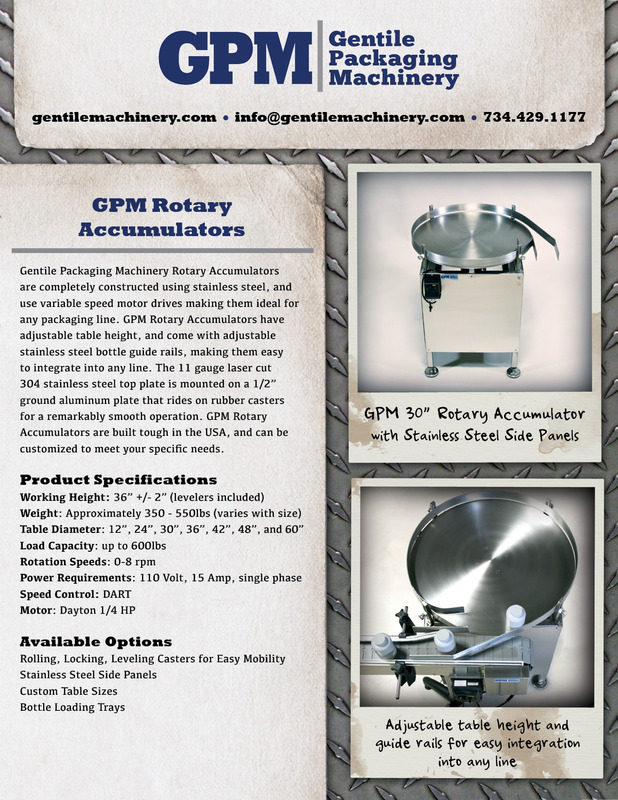 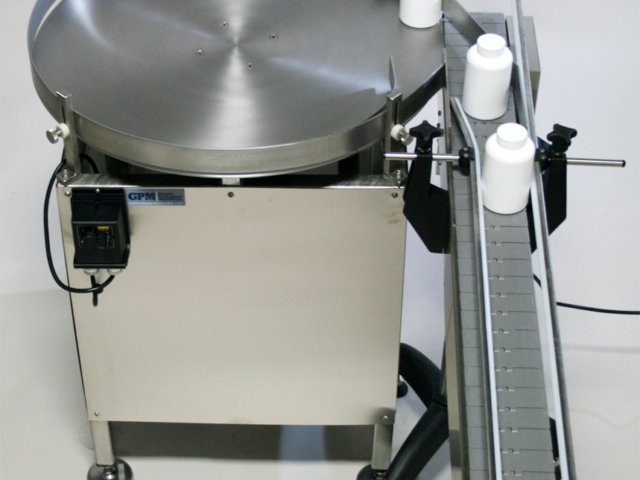 Gentile Rotary Accumulator Tables are completely constructed using quality stainless steel with variable speed motor drives. 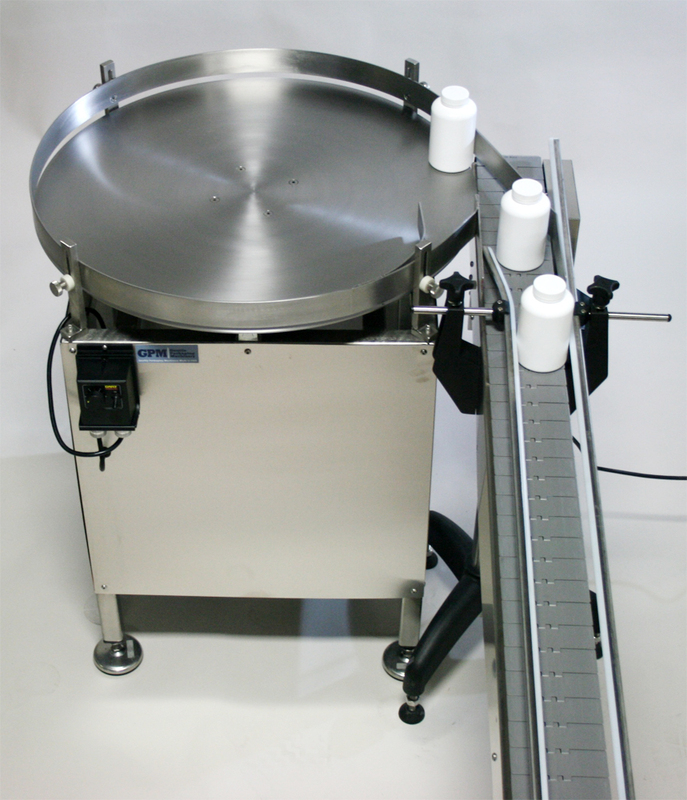 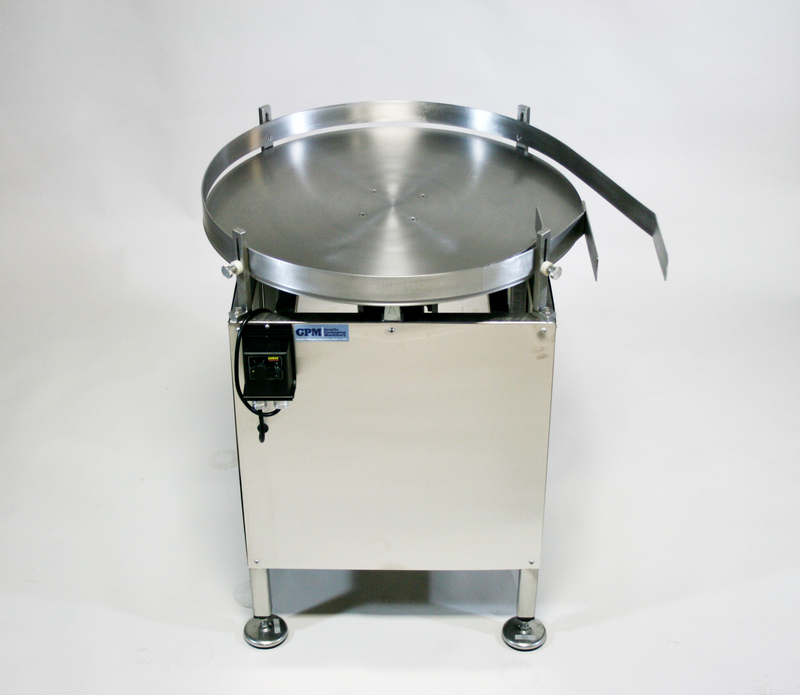 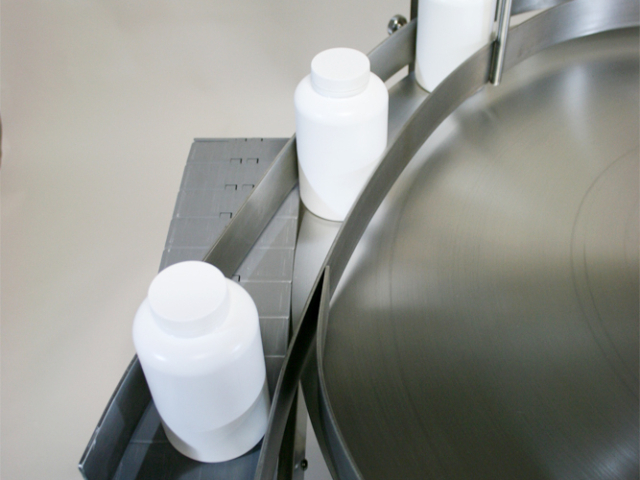 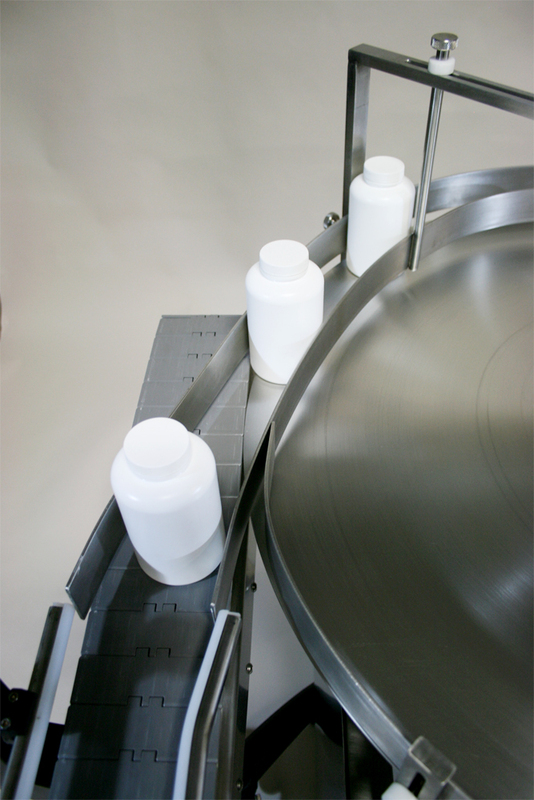 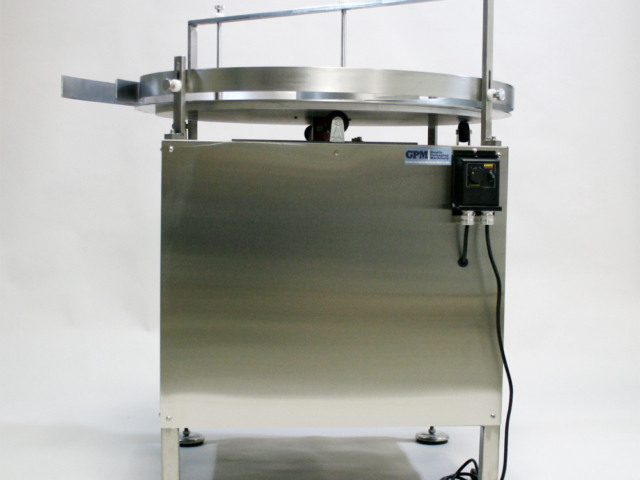 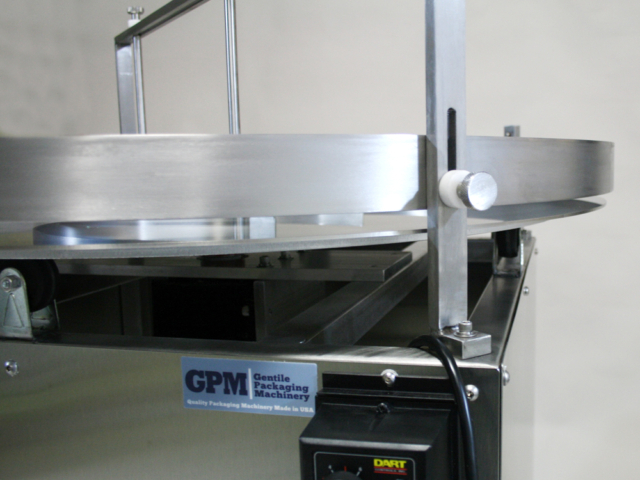 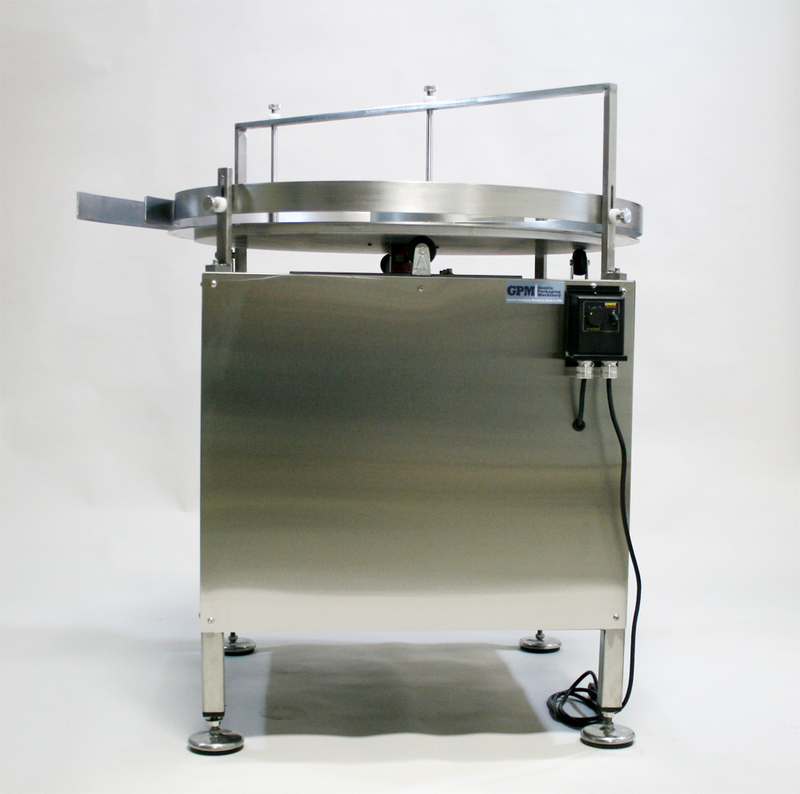 The Gentile Rotary Accumulator comes with stainless steel adjustable bottle guide rails and adjustable table height. 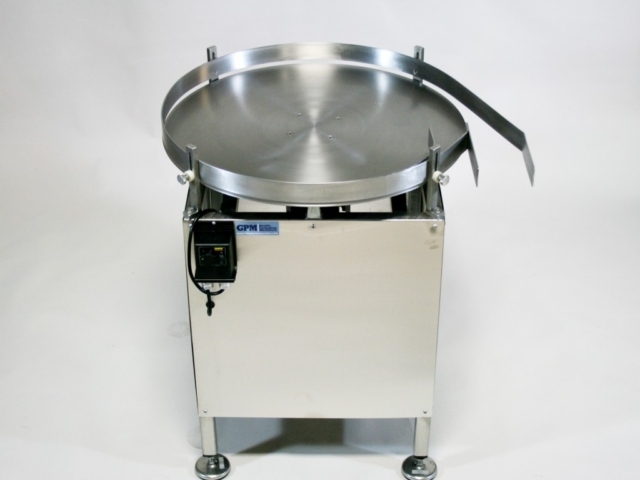 Available in 30”, 36”, 42” and 48” sizes. 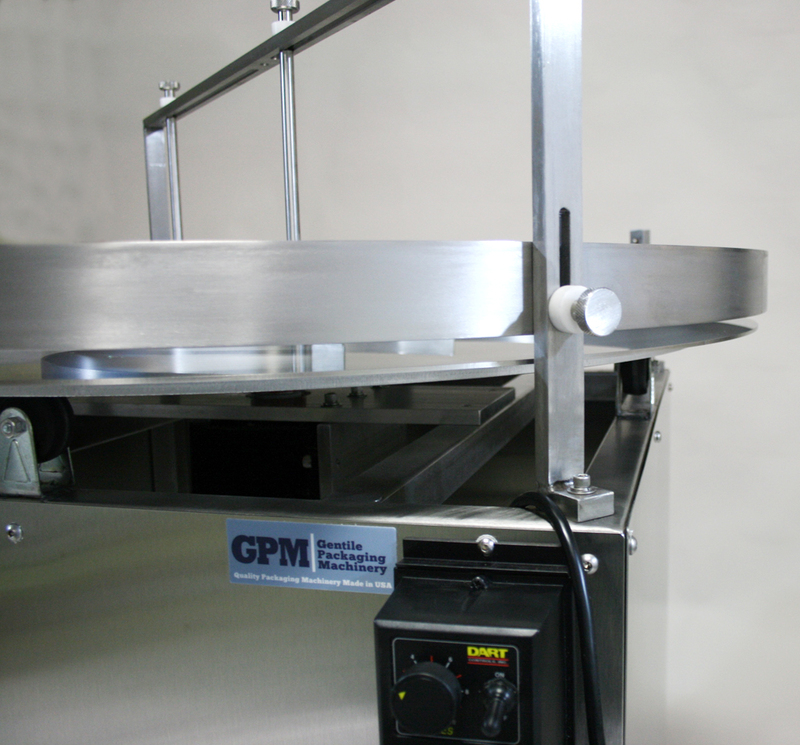 Motor is ¼ HP, 110 volt, 60 cycle, single phase.